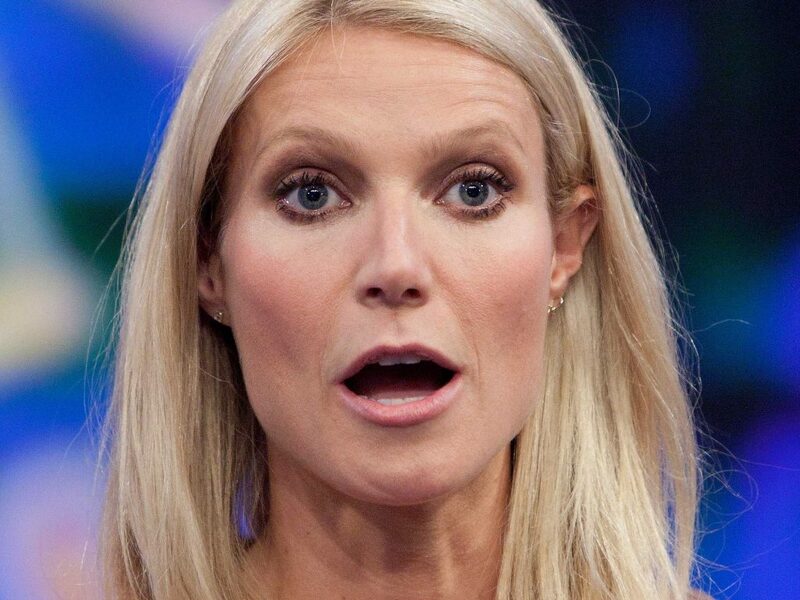 Newlywed and ex-wife of Chris Martin, Gwyneth Paltrow is one of the biggest names in Hollywood. However, in spite of this, her roles have dried up recently due to the fact that she isn’t fun or easy to work with. It was noted that on the set of Iron Man 2, it was said that Paltrow was “not friendly to anyone, and tends to make people feel awkward and uncomfortable. She wasn’t overtly or blatantly disrespectful towards Scarlett [Johansson], she just didn’t ever speak to her, which is a Diva like quality in our opinion. Gwyneth went out of her way to avoid Scarlett.” Whether she has a personal beef with the actress or not shouldn’t matter. Sometimes actors forget to be professional.